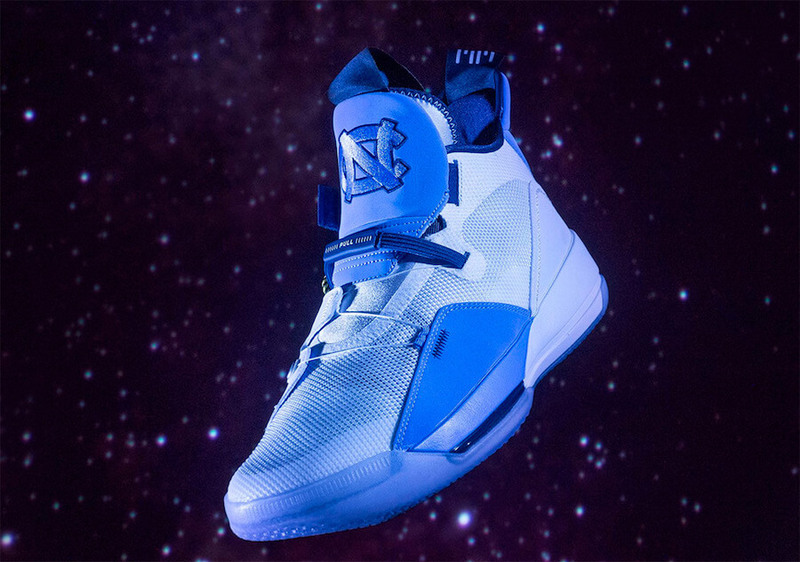 The University of North Carolina recently unveiled their exclusive Air Jordan 33 Tar Heels PE. 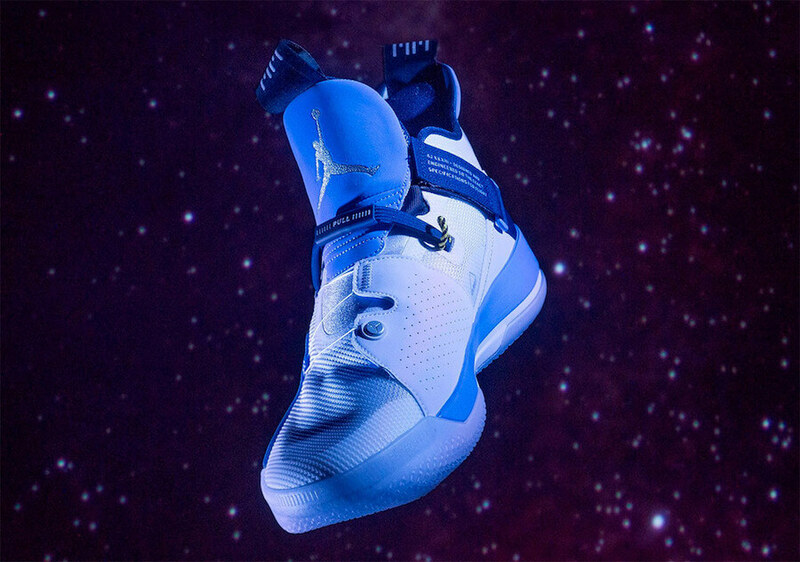 The shoe basically features Jordan Brand’s latest innovative technology and comes covered in a White upper teamed up with accents of Carolina Blue. This particular eye-catching shoe has been further enhanced with a pair of Jumpman as well as UNC branding placed over its tongues respectively. Check out more detailed images below and keep us pinned to know about more upcoming school colorways.